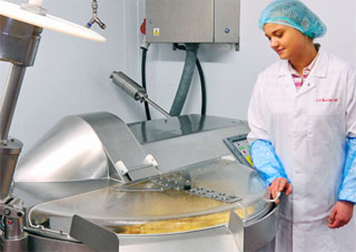 At J S Bailey our extensive range of cheeses is produced at our state of the art production facility in Cheshire. 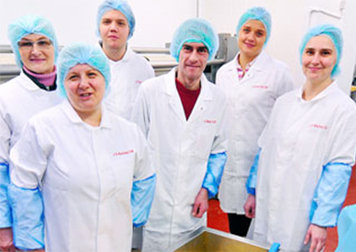 Based in a region which has always had a reputation for quality cheese making, we are proud to continue the tradition from our Cheshire home. We’ve invested in equipment and staff to create a facility which meets the highest possible standards and has enabled us to grow the business and increase our production to meet customer demands. 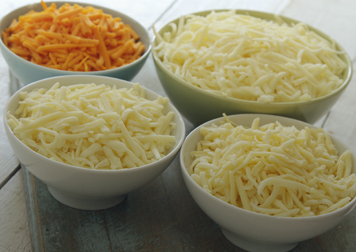 We can produce our wide range of cheeses in different formats and can also offer a large contract packaging service. We believe that our experienced, dedicated and knowledgable staff combined with our state of the art equipment have created the perfect production facility. Robust controls are embedded at each stage of production at JS Bailey. Combined with the reassurance of barcoded tracking, our experience means that customers can be certain that every order they place meets our highest standards.